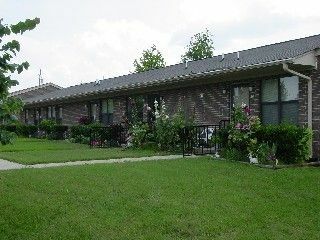 Melbourne Meadows is a Senior Public Housing Community that is operated by the White River Housing Authority. 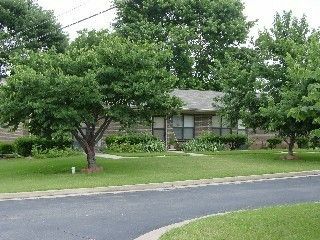 This Community consists of 20 Studio and One Bedroom apartments that feature carpeting in the living areas and emergency pull-cord switches in the bedroom and bathroom. Residents must be at least 62 years of age. Rent at this property is based on household income and includes utilities. There may be a waiting list for these rentals and eligibility requirements are set by HUD. If you are interested in renting at Melbourne Meadows please contact them at the number provided to obtain more information about eligibility requirements, availability of rentals and their application procedures. Are you familiar with Melbourne Meadows White River Senior Public Housing Apartments? Help PublicHousing.com users find out answers.